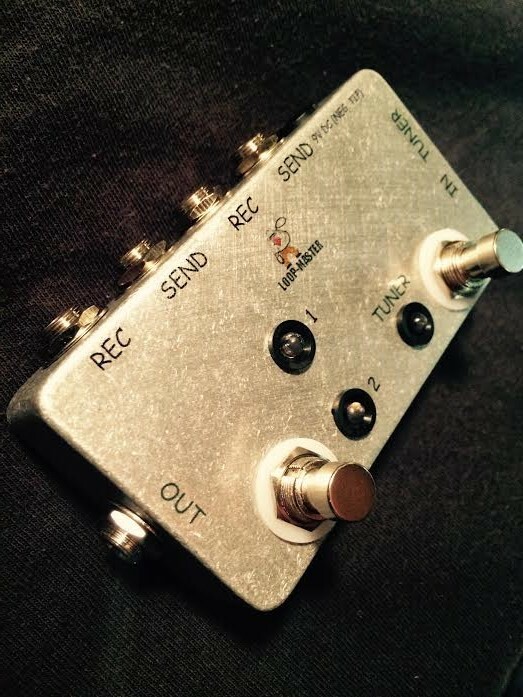 Same as the standard "Clean/Dirty Effects Switcher" but with an added tuner out for silent tuning! Some people have problems using multiple effects through one amp because they use certain ones for thier clean tones and certain ones for thier dirty tones. When they switch to dirty, they have to stomp the clean effects "off" and the dirty effects "on". That's a lot of fancy footwork that not necessary. 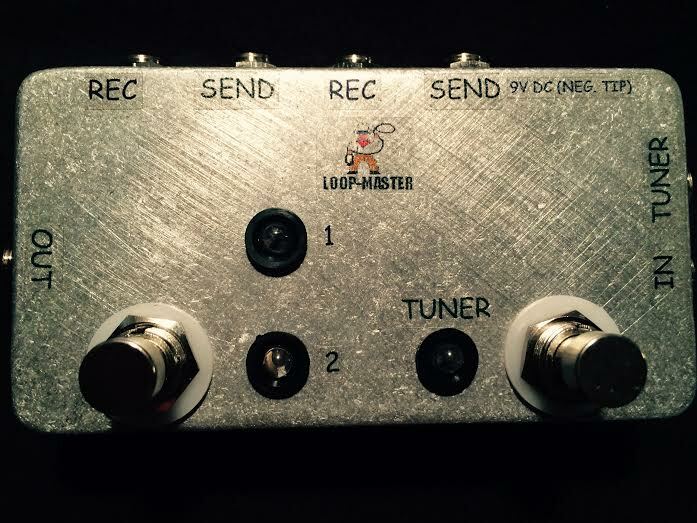 Solution?, enter the "Clean/Dirty Effects Switcher w/Tuner Out. INGREDIENTS: "High Gloss" clear coating, Heavy-Duty Die-Cast Aluminum enclosure, (2) 3PDT switches, (7) Switchcraft #11 jacks, DC Jack for 9 volt power, and Extra Heavy-Duty 22 Gauge Silver Plated Military Spec. Wiring.